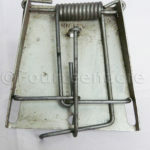 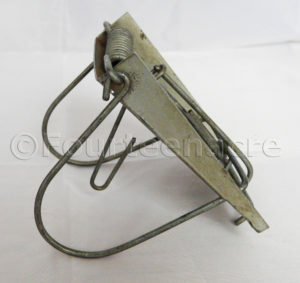 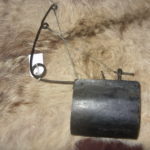 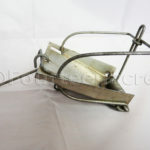 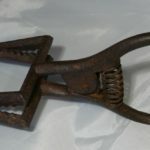 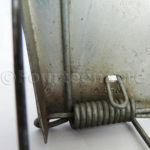 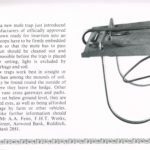 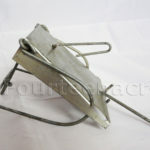 An example of the famous loop mole trap made by A.A.Fenn & Co in the 1980s. 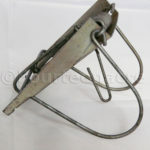 They were manufactured in the single as shown here and also as a double. 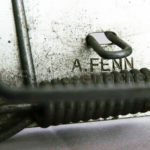 Makers name stamped near to the spring.